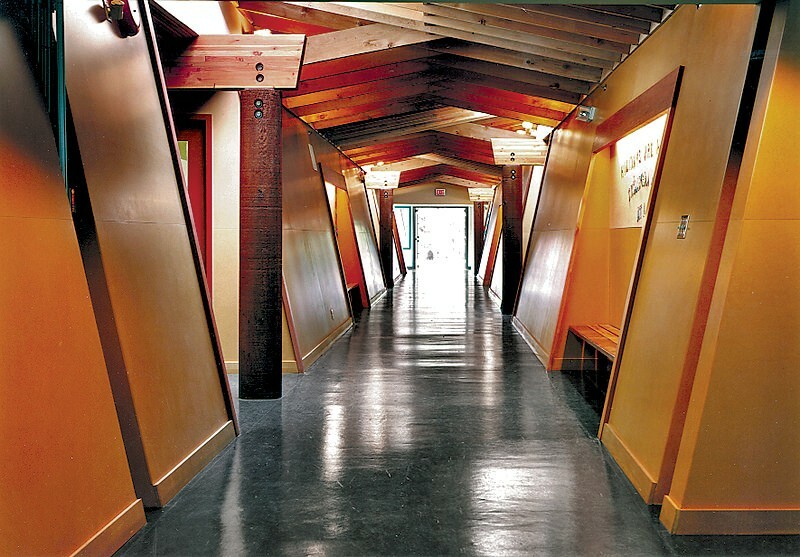 Completed in 2003, the 2,900 square metre school is located in School District 50 in the First Nation village of Skidegate on Haida Gwaii. 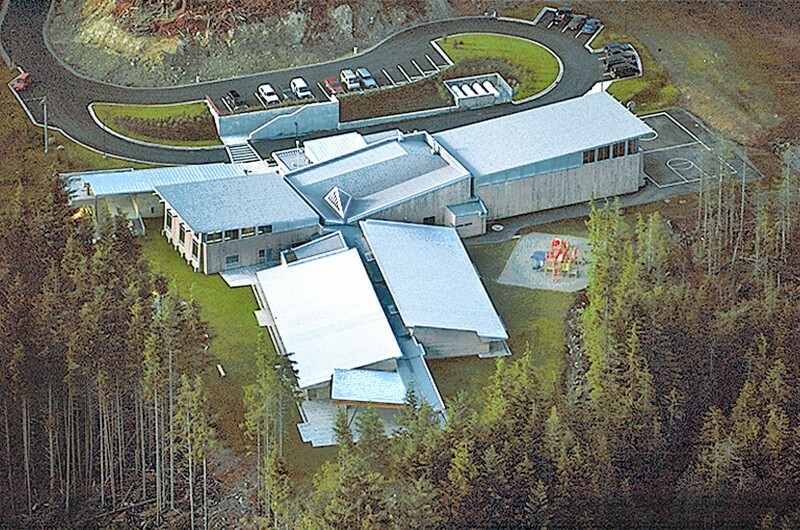 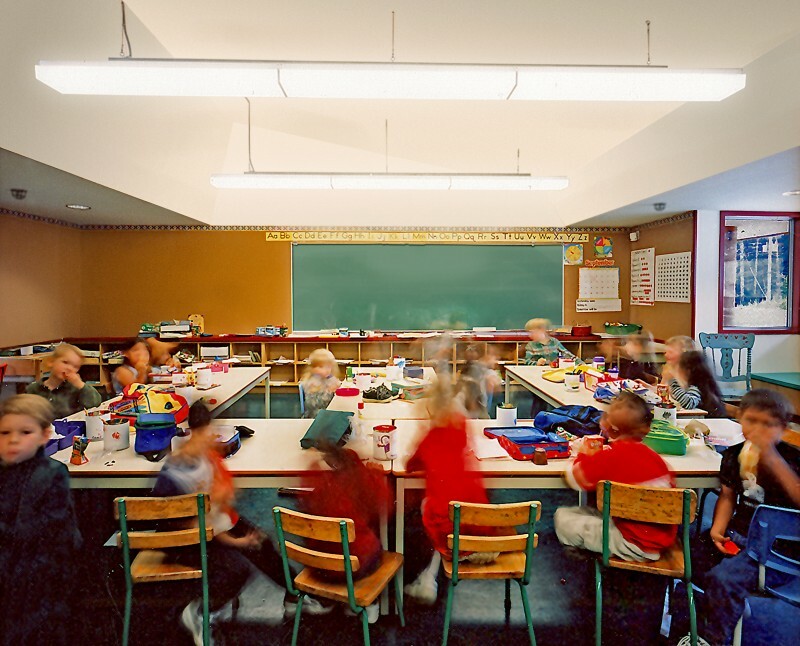 The school serves the village of Skidegate and Queen Charlotte City and was the first provincially funded school to be built on First Nation Land. 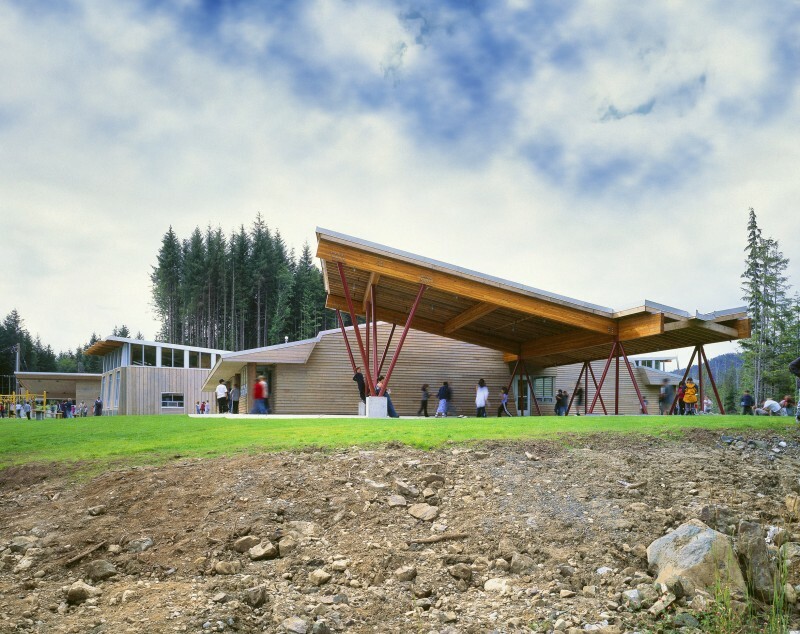 The project included selection and development of the site that features a watercourse, beaver pond and a rocky knoll. 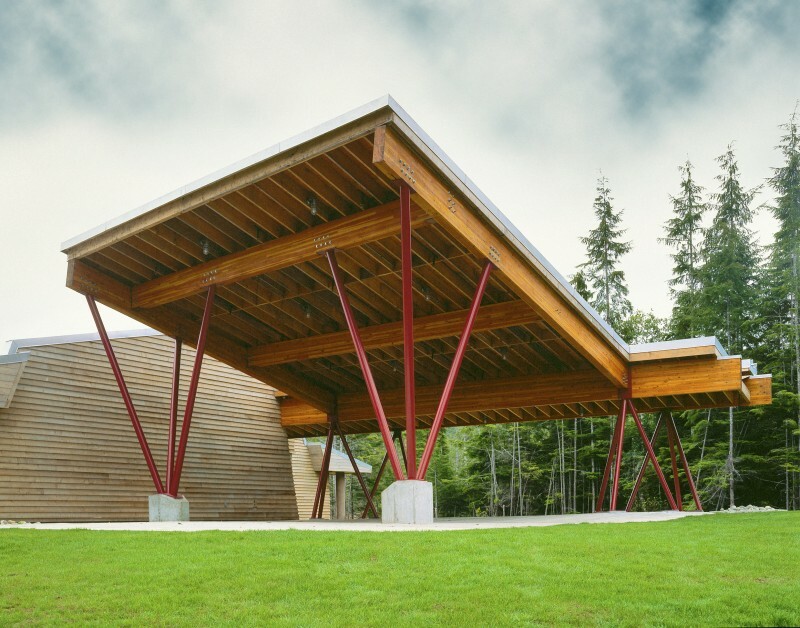 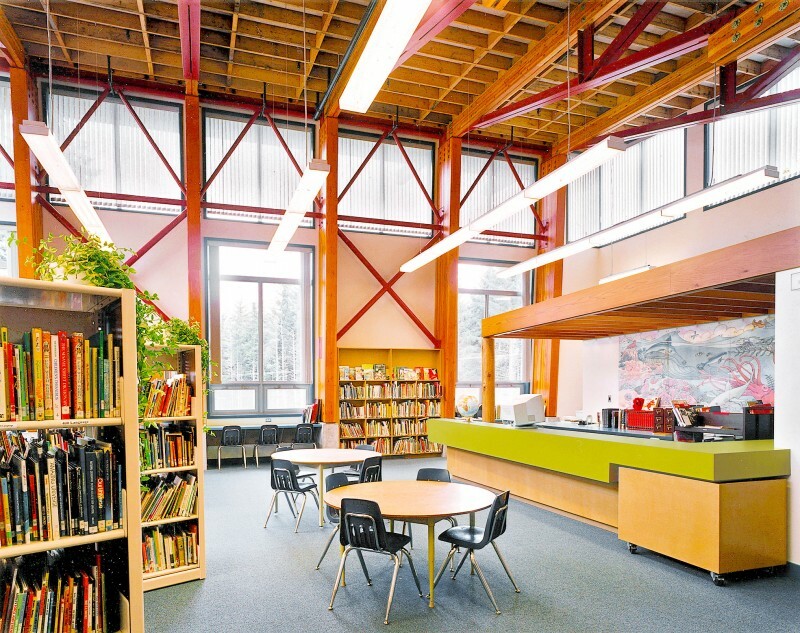 The design expression draws from Haida culture and the technologies of local logging and fishing industries with extensive use of heavy timber framing. 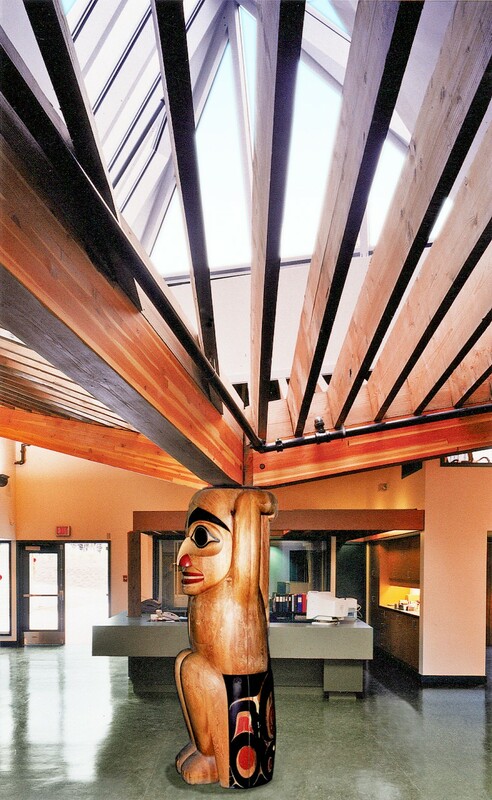 A feature carved pole supports a large skylight structure at the main entry. 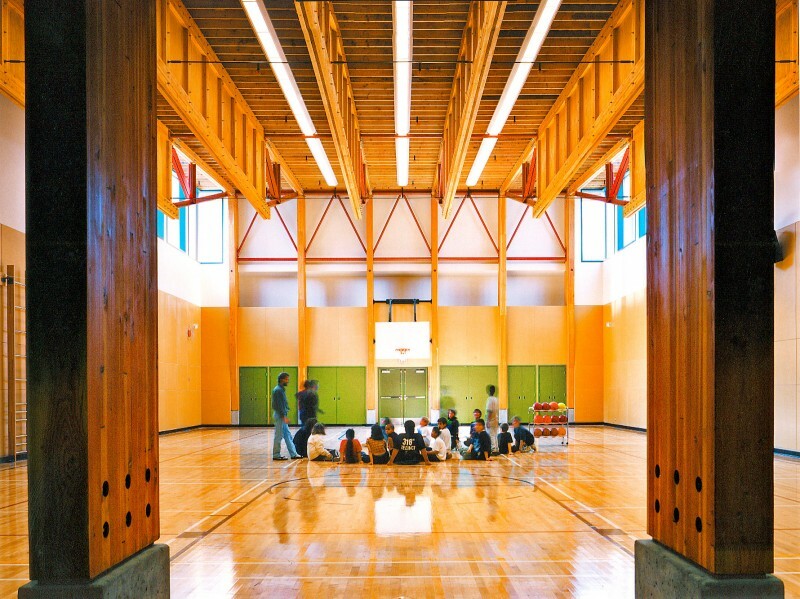 Program components include classrooms, gymnasium, library, computer room, administrative offices, recreational facilities and an outdoor play field.